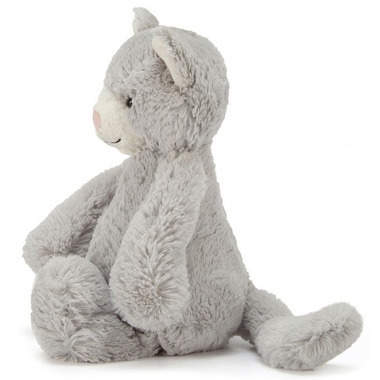 This Jellycat Bashful Kitty makes for a sweet and cuddly new baby gift for boys and girls! 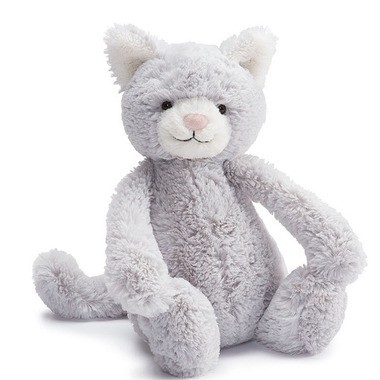 My daughter loves this cat stuffy! She takes it with her everywhere. We decided to buy 2 just in case one gets lost. It is so perfectly soft! Granddaughters favourite stuffy, so we have bought 2, just in case. This is my baby's favorite toy, she drags it everywhere with her. It's so soft and cute.